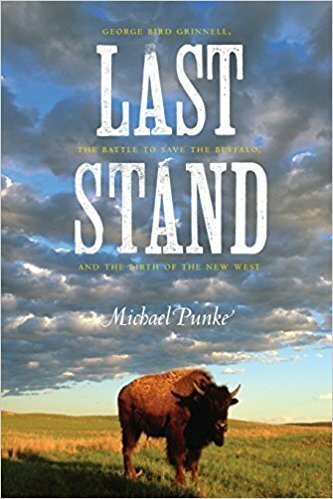 This book is about the old west, but it mainly focuses on the buffalo and what happened to them during the 1800’s. It is a fascinating book, but it was a slow read for me. If you are interested in animals and the old west, this is probably a great book for you, but it may take a little bit to get into.